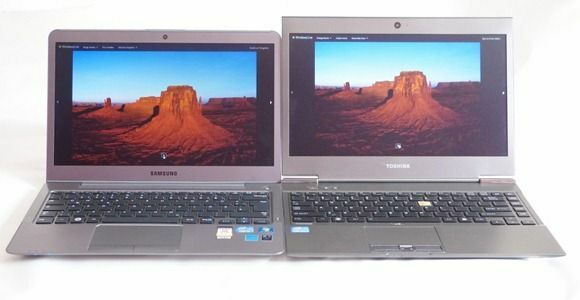 Tag Archive | "low cost ultrabook"
There was a brief report a few days ago that hinted at new Celeron CPUs being offered for Ultrabook products. I don’t believe it. Not only does this source appear on my personal ‘blacklist’ but there are good reasons why this report is wrong. 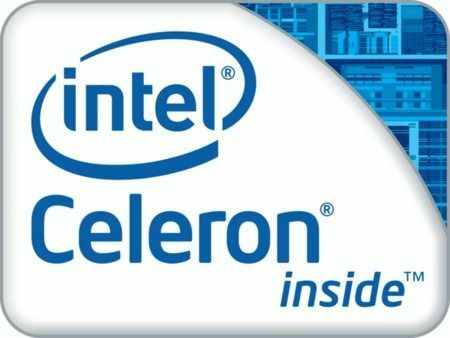 Update: The news item was updated with a response from Intel. We were right, Celeron CPUs are not going into Ultrabooks. Ultrabook prices are falling fast. The Novatech nFinity 2367 Ultrabook is on offer in the UK for £358 before tax, with SSD storage. 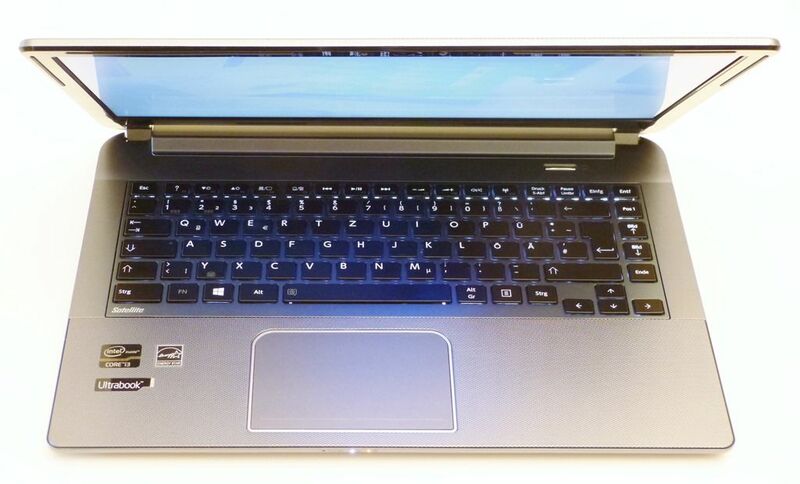 18mm thin with SSD – You’ve got two of the most important Ultrabook specifications covered. There’s a 14” screen too. The price is a UK pre-tax offer equating to around £430 after sales tax which smacks of great mainstream value. Where’s the catch? 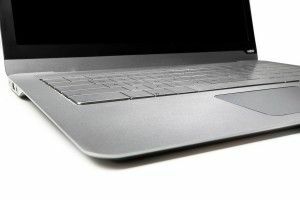 The Acer Aspire S3 is just about the lowest cost route into sub 1.5kg (3.3lb) laptopping there is, at least if you want an unrestricted Core processing platform. 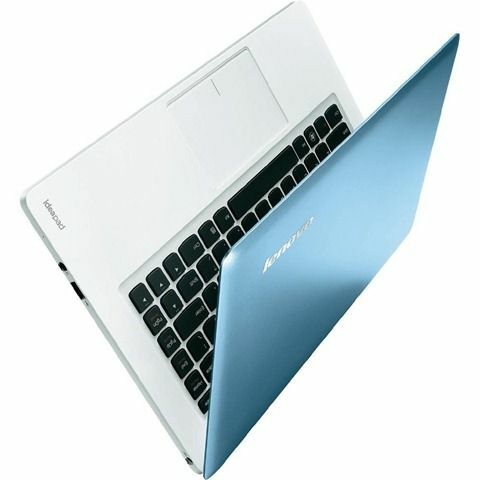 The 1.6Ghz Core i5-based Aspire S3 with Turbo Boost to 2.3Ghz, a hybrid (fast boot, fast resume) 320GB drive, 13″ screen, ultra-fast resume and a good suite of full-size ports, including a full+size SDHC card port, is significantly cheaper than other Ultrabook and Ultrabook-like options. 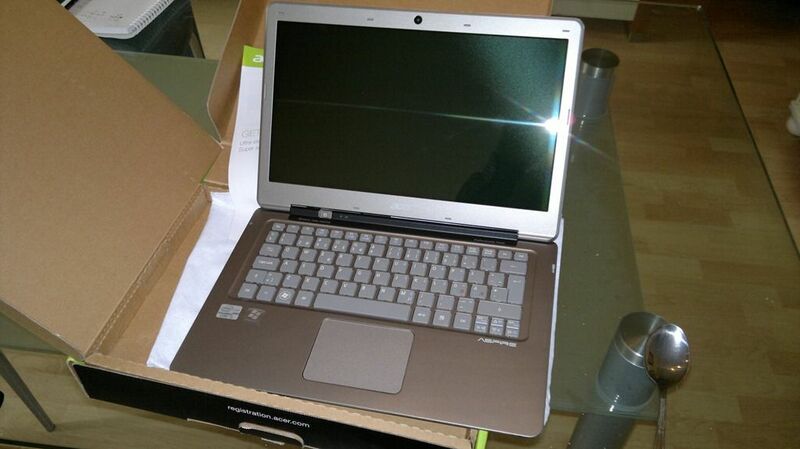 Over the next week I’ll be giving it the full suite of Ultrabooknews tests for you. You won’t find this detail anywhere else: Unboxing and overview, first impressions, battery power analysis, live review with Q&A and of course a full detailed review.